This beautiful frame is made of wood and made in the USA. This free standing or hanging frame measures 9 x 7 inches and holds a 6 x 4 picture of your loving dog. 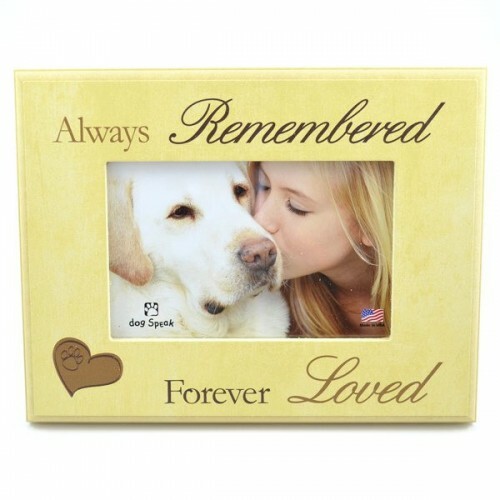 The words painted around the frame read "Always Remembered Forever Loved" with a heart adn a paw print. 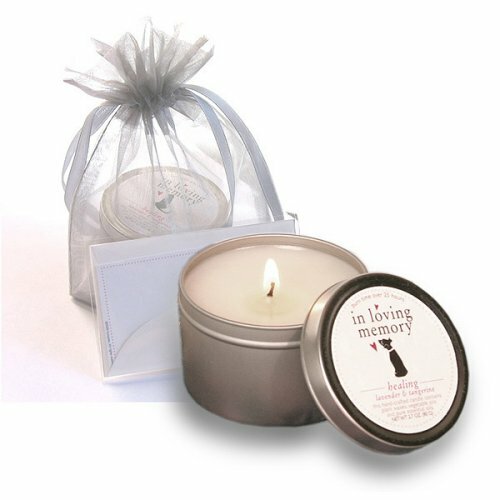 What a beautiful gift for somone who has lost their companion, friend, playmate, dog.